Dead vlei. Photo ©Paul van Schalkwyk. By Jana-Mari Smith | Main photograph: Dead vlei. Photo ©Paul van Schalkwyk. Close to 100 thousand more tourists chose Namibia as their vacation destination in 2013 compared to 2012, marking a 9 % increase in tourist arrival figures from 2012 to 2013. Minister of Environment and Tourism (MET), Uahekua Herunga, said at the launch of the Annual Tourist Statistical Report 2012/ 2013 in Windhoek yesterday, that “this year has been a remarkable year for the tourism sector. WE have done something right and it is paying off. Let’s keep the momentum for further development of tourism and attracting more visitors to Namibia …”. Overall, the total number of foreign arrivals in Namibia rose by 5.5 % from 2012 to 2013, totalling 1 372 602 arrivals. Of this number, 1 176 042 represented tourist arrivals (86 %), 11 % day visitors, and the remaining were returning residents, business or other trips. This year Namibia was voted as the “fastest growing tourism destination in the world” and Herunga cautioned that in order to uphold and build on “these impressive numbers, we have to continue to make our best endeavours to ensure that Namibia remains a value for money destination by providing excellent service”. 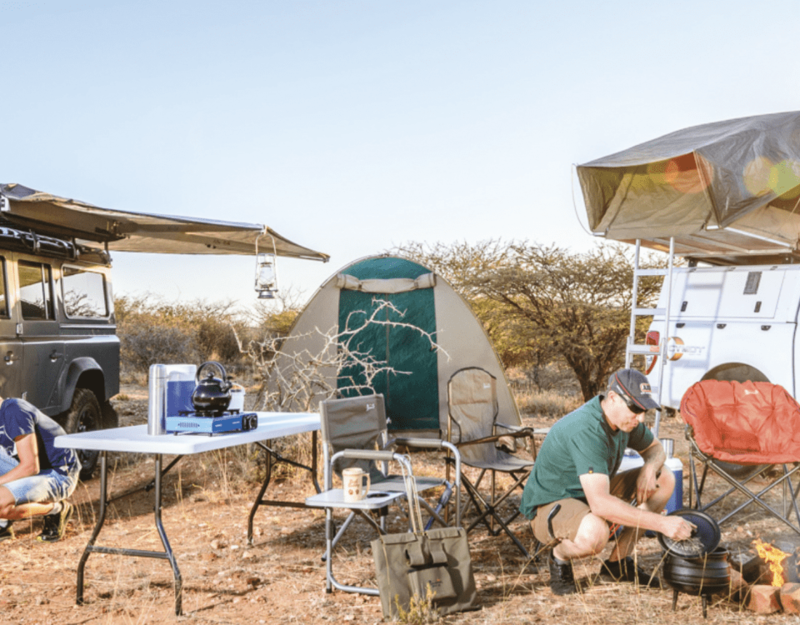 Herunga said that the “record number” of tourist and foreign arrivals “speak volumes” about Namibia’s endevours to attract tourists and that the report is a recognition that the sector is doing “something right and it is paying off”. The main countries of origin crossing into Namibia, are led by Angola, South Africa, Germany, United States and Portugal. The top months for visitors, regardless of tourist origin, was between May and September, which accounted for 42% of all tourists travelling to Namibia. DID YOU KNOW: Tourist arrivals from China have considerably increased, from 5 830 in 2012 to 9 910 in 2013. Herunga said that according to UNWTO the long-term forecast shows that international tourist arrivals worldwide are expected to increase by 3,3 % a year from 2010 to 2013 – reaching 1.8 billion by 2013. This presents an opportunity for countries to cash in, but also “puts the burden on destinations to become even more competitive”. Tourism in Namibia is “a vibrant sector with lots of opportunities and challenges”, he said and the report shows “how Namibia needs to enhance its image in terms of promotion and marketing to deepen its position. 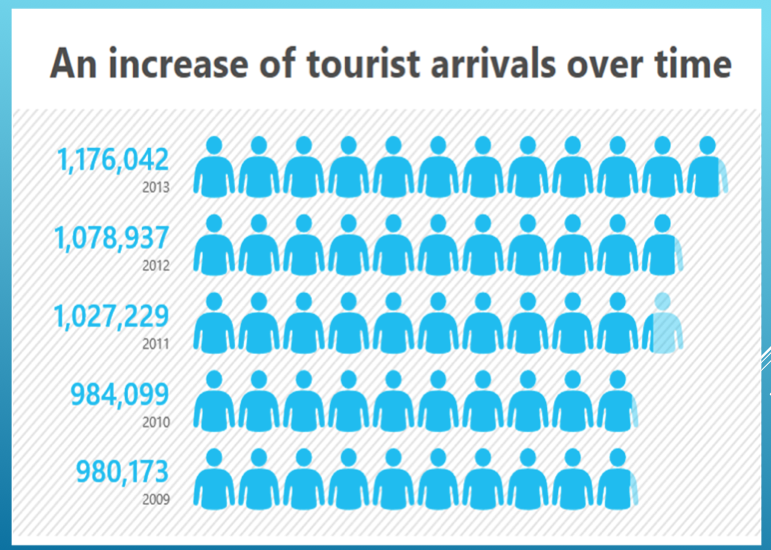 DID YOU KNOW: Tourist Arrivals from Europe decreased between 2009 and 2013. 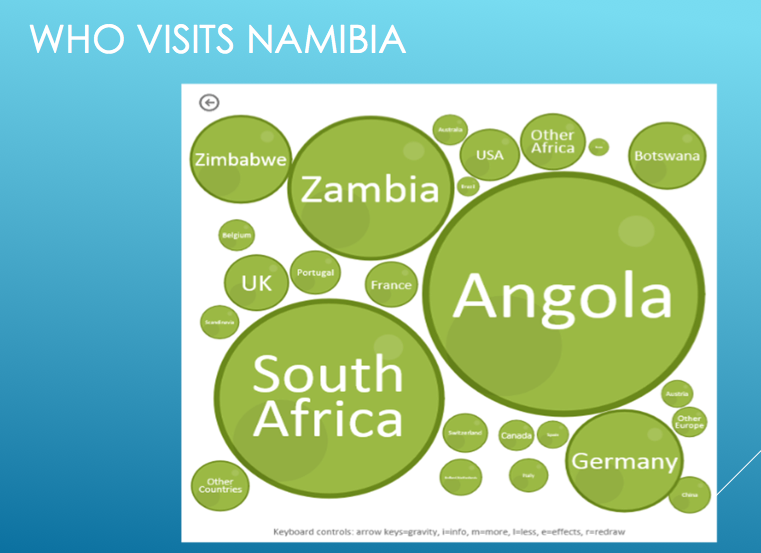 In 2009, 206 494 tourists from Europe chose to visit Namibia, and that number decreased to 199 655 in 2013. Herunga also addressed the close ties that the aviation industry has to the tourism industry. 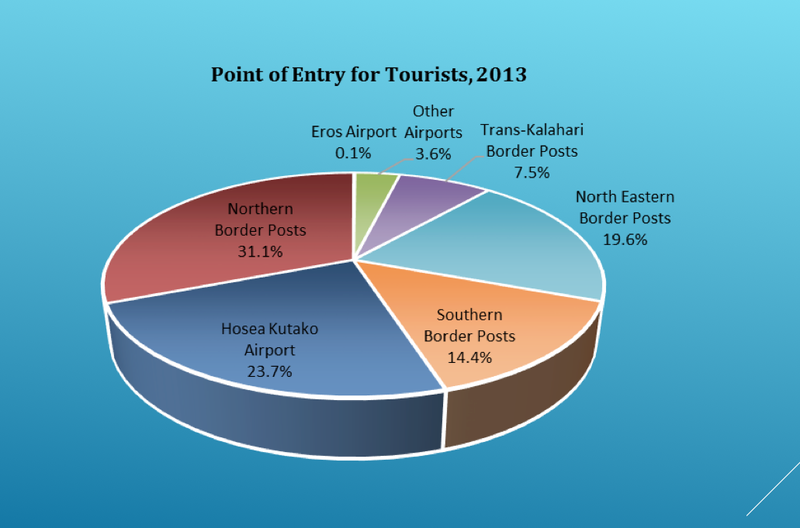 The 2012/2013 report showed that “more than over half of tourists entered Namibia through Hosea Kutako International Airport, which represents 27.3% of the modes of transport used. The growth of aviation cannot be recorded without a healthy growth in the tourism sector and vice versa. We think it is high time that African airlines start working together and complement each other since they are competing with giant airlines”.